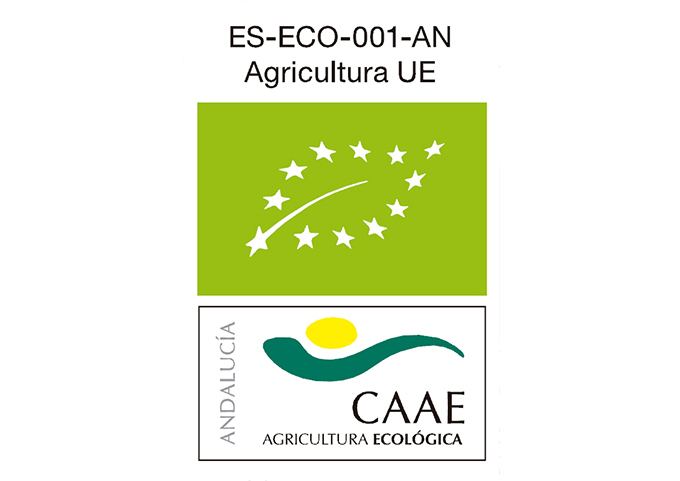 All of our products are certified by the Andalusian Organic Agriculture Committee (CAAE). This Regulation establishes the requisites to fulfil for agricultural productions based on respect for natural cycles, maintaining biodiversity, obtaining agri-products without the use of synthetic chemicals or genetically modified organisms (GMO). Furthermore, it is accredited by the USDA (United States Department of Agriculture) for certification activity under NOP (National Organic Program) standards. 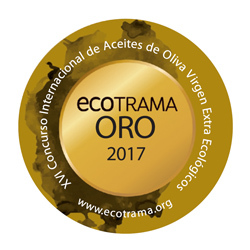 The Designation of Origin production brand extends across a large part of the south of the province of Cordoba. The Genil and Guadajoz rivers limit its eastern and western borders, in the same way as the Guadalquivir, in the North, and the Mountain Ranges of the Subbética, to the South, delineate its contour. 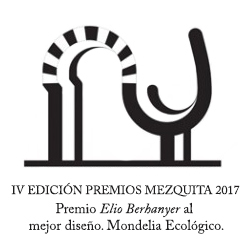 Within the Area of Production is the Sub-area of Superior Quality, constituted by delimited terrain and selected y their special pedological qualities: they are the “pipeclays” of the Montilla and the High Moriles Mountains. 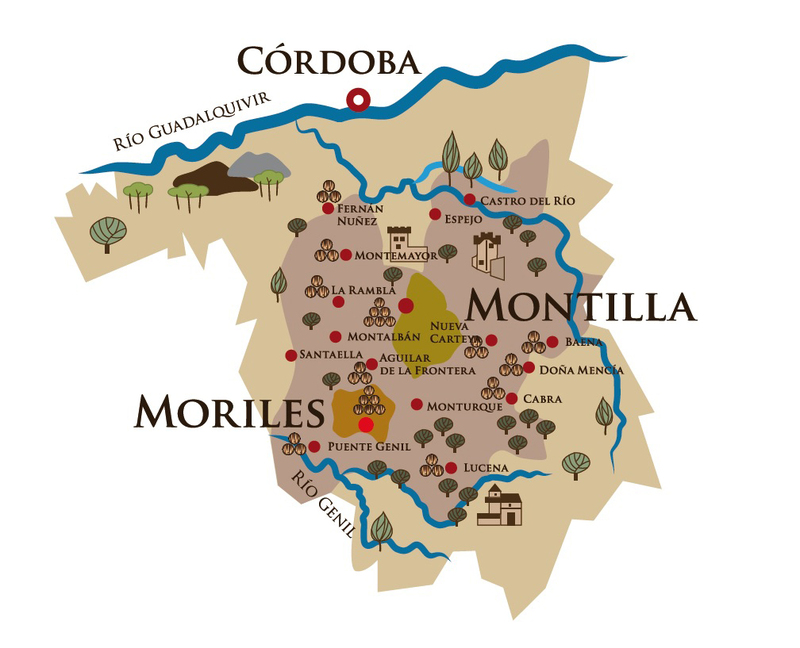 The towns that make up part of the Area of Production of the Designation of Origin are Montilla, Moriles, Doña Mencía, Montalbán, Monturque, Nueva Carteya and Puente Genil in its totality and those of Aguilar de la Frontera, Baena, Cabra, Castro del Río, Espejo, Fernán-Núñez, La Rambla, Lucena, Montemayor and Santaella in part. The area of vintage is completed with the urban nucleus of Cordoba. The typical wines of this area are made with different white grape varieties. They are put to vintage under veil of flor by the criaderas and soleras system. 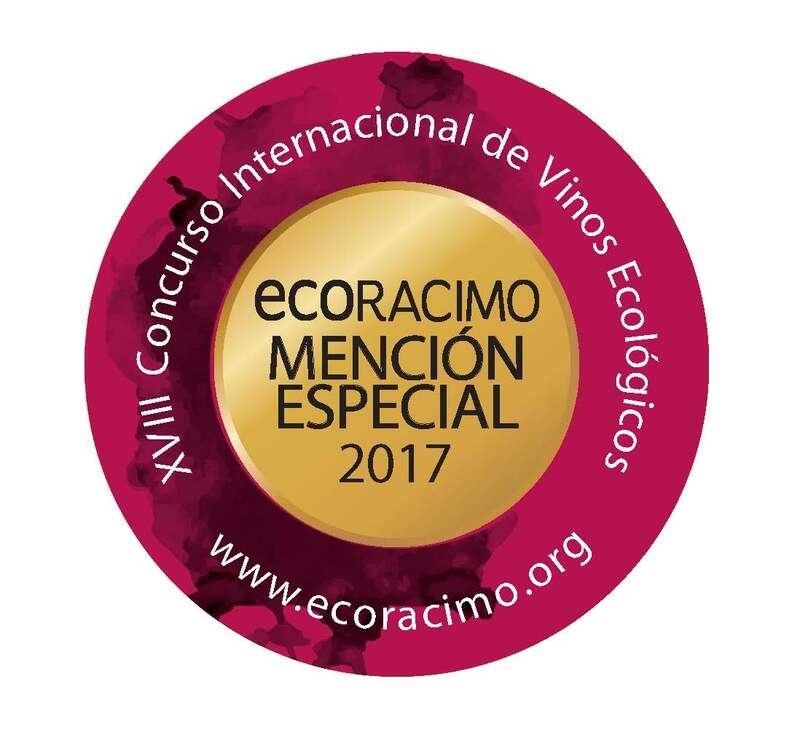 We can find, according to their maturity, young wine, fino, amontillado and oloroso. 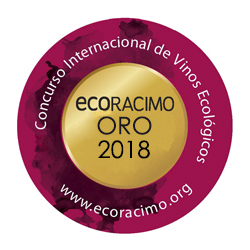 These wines become darker in colour, becoming fortified, until reaching a maximum of 20º alcohol content. What’s more, Pedro Ximénez sherry, made from this type of grape, originates from the Montilla-Moriles brand.